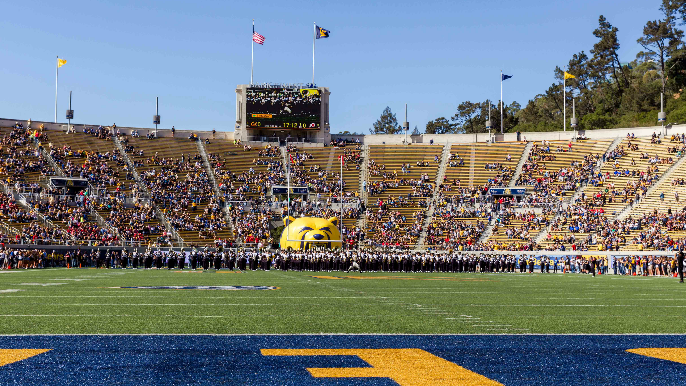 A former sports medicine intern in the Cal athletic department has referred allegations of sexual harassment to its Office for the Prevention of Harassment and Discrimination, according to ESPN. “If I responded please leave me alone to a (direct message on social media), I was answered back with, ‘I’m going to treat you like the hoe that you are,'” Cornelius wrote. Cornelius says she informed Cal athletic director Jim Knowlton, football coach Justin Wilcox and other staff members about her experiences but did not receive a response. One coach who allegedly followed her home to try and convince her to go to the pool with him, is still employed by the team according to Cornelius.